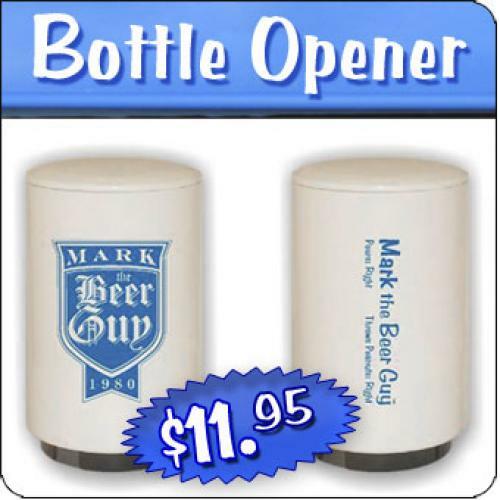 This Bottle Opener is the last of what's left in the MBG 2012 collection. 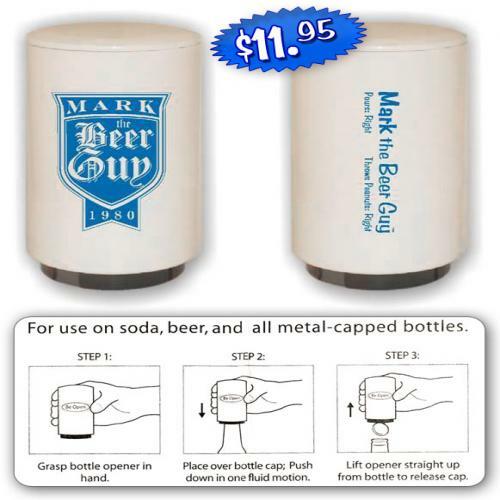 Get this exclusive, handy bottle opener NOW! Only a couple remaining. Does not work on cans at all. They're easy enough, quit biting your nails stud.